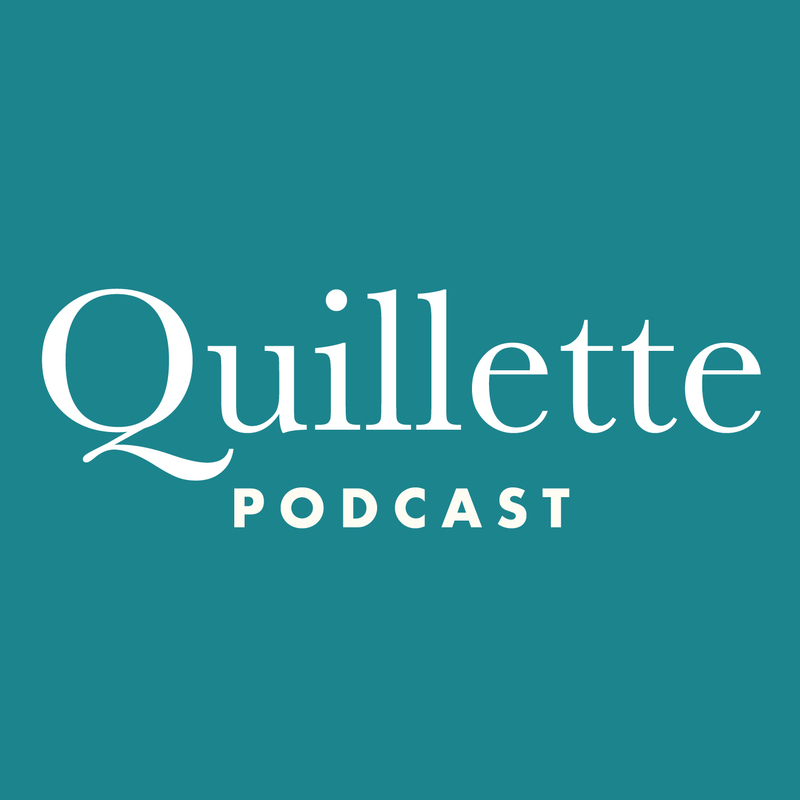 Quillette‘s Jonathan Kay talks to Mary Hudson, a former teacher in New York’s public high school system, about how disadvantaged students are being let down by school leaders and administrators who are afraid to discipline unruly children for fear of being accused of racism. This conversation follows Hudson’s article on the subject for Quillette. 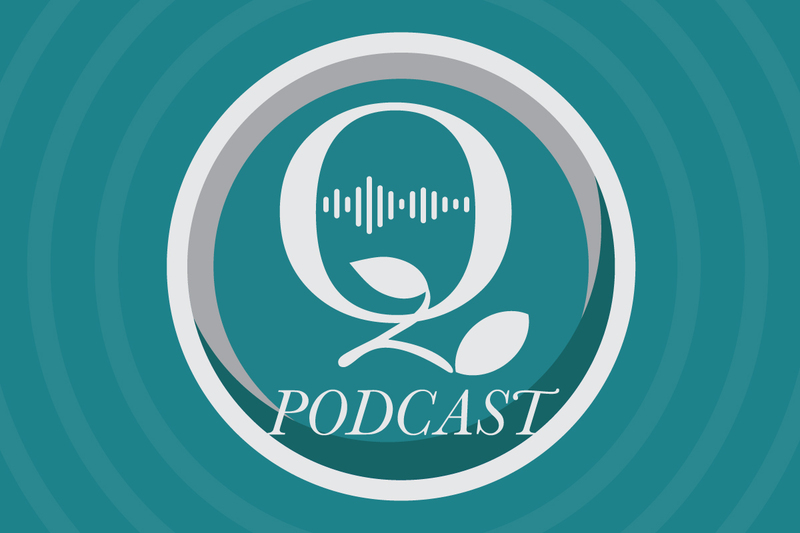 Quillette‘s Jonathan Kay talks to Brian Amerige, a former software engineer at Facebook, about the company’s content moderation policy and why it is making a mistake in trying to prohibit hate speech. Canadian editor Jonathan Kay talks to Kat Rosenfield, young-adult author and prolific vlogger and journalist, about Amélie Wen Zhao, a YA writer who’s withdrawn her debut novel Blood Heir after being mobbed for allegedly breaching various politically correct protocols that all YA authors, including people of color, are expected to observe. Kat has written about the affair for Vulture. Canadian editor Jonathan Kay talks to Bill Kristol, founder of the Weekly Standard, on the future of journalism, conservative politics and the stars who emerged from his magazine’s pages, including David Brooks, John Podhoretz and Christopher Caldwell. Canadian editor Jonathan Kay talks to Harvard psychologist Steven Pinker about his book Enlightenment Now and why the critics who took him to task for celebrating the Enlightenment are wrong. Professor Pinker has also written a piece for Quillette on the same subject. Canadian editor Jonathan Kay talks to Jesse Singal, a New York-based writer, about the reaction to his controversial cover story for The Atlantic about transgender adolescents. Among other things, Singal interviewed a number of adults who have “detransitioned” – had a change of heart about switching genders after undergoing irreversible medical procedures. This provoked accusations of “transphobia” from trans activists, who argued that highlighting these cases would make parents and mental health professionals needlessly sceptical when reacting to children’s self-diagnoses of gender dysphoria and make it more difficult for those children to get medical treatment. Associate editor Toby Young talks to Jeff McMahan, professor of moral philosophy at Oxford and co-founder of the Journal of Controversial Ideas, a new academic periodical in which contributors will be given the option of publishing their papers pseudonymously. Professor McMahan talks about why he believes the journal is needed, how “controversial” ideas will be defined and responds to some of the criticisms that have greeted the idea, both from the Social Justice Left and the liberal centre.